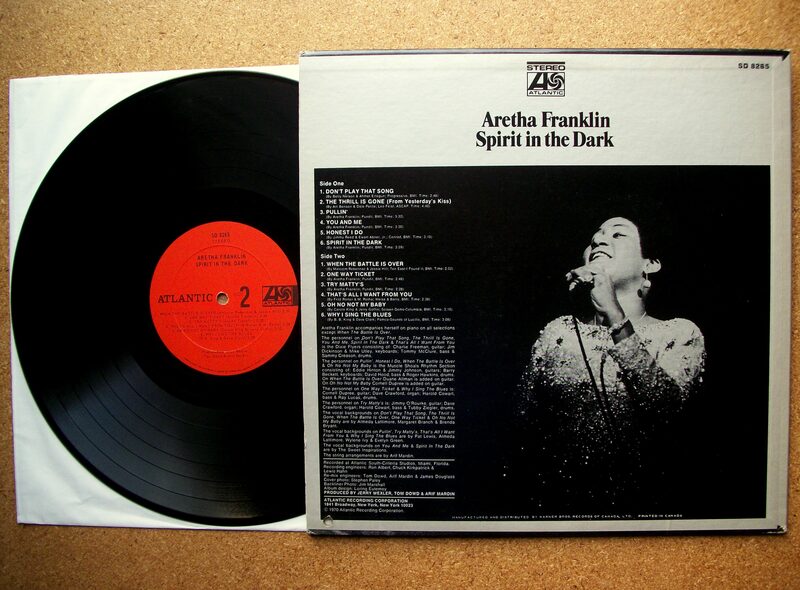 Músicos: Aretha Franklin (vocal e piano acústico), Almeda Lattimore (vocais), Brenda Bryant (vocais), Evelyn Green (vocais), Margaret Branch (vocais), Pat Lewis (vocais), Wylene Ivy (vocais), The Sweet Inspirations (vocais), Barry Beckett (teclados), Jim Dickinson (teclados), Michael Utley (teclados), Dave Crawford (órgão), Duane Allman (guitarra), Charlie Freeman (guitarra), Cornell Dupree (guitarra), Jimmy O’Rourke (guitarra), Eddie Hinton (guitarra), Jimmy Johnson (guitarra), David Hood (baixo), Harold Cowart (baixo), Tommy McClure (baixo), Roger Hawkins (bateria), Sammy Creason (bateria), Ray Lucas (bateria) e Ron “Tubby” Ziegler (bateria). 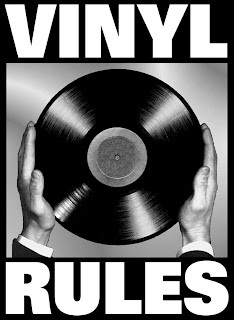 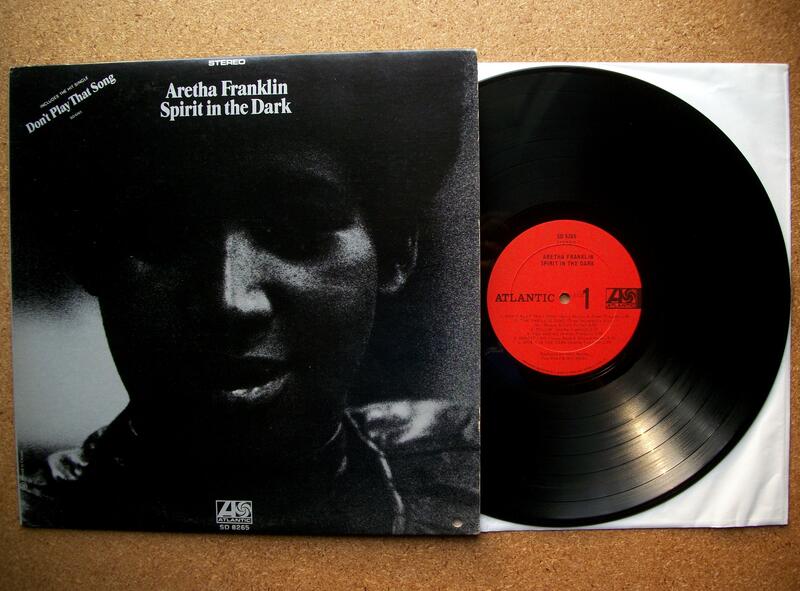 Músicos: Aretha Franklin (vocal e piano acústico), Evelyn Green (vocais), Wylene Ivy (vocais), Joe Zawinul (órgão e piano elétrico), Spooner Oldham (órgão), Junior Mance (piano acústico), Jack Jennings (vibrafone), Kenny Burrell (guitarra), Tommy Cogbill (guitarra), Jimmy Johnson (guitarra), Jerry Jemmott (baixo), Ron Carter (contrabaixo), Bruno Carr (bateria), Grady Tate (bateria), Roger Hawkins (bateria), Louie Goicdecha (percussão), Manuel Gonzales (percussão), David “Fathead” Newman (sax tenor e flauta), King Curtis (sax tenor), Seldon Powell (sax tenor), Frank Wess (sax alto), George Dorsey (sax alto), Pepper Adams (sax barítono), Benny Powell (trombone), Jimmy Cleveland (trombone), Thomas Mitchell (trombone), Urbie Green (trombone), Joe Newman (trompete), Bernie Glow (trompete), Ernie Royal (trompete), Eugene “Snookie” Young (trompete) e Richard Williams (trompete). 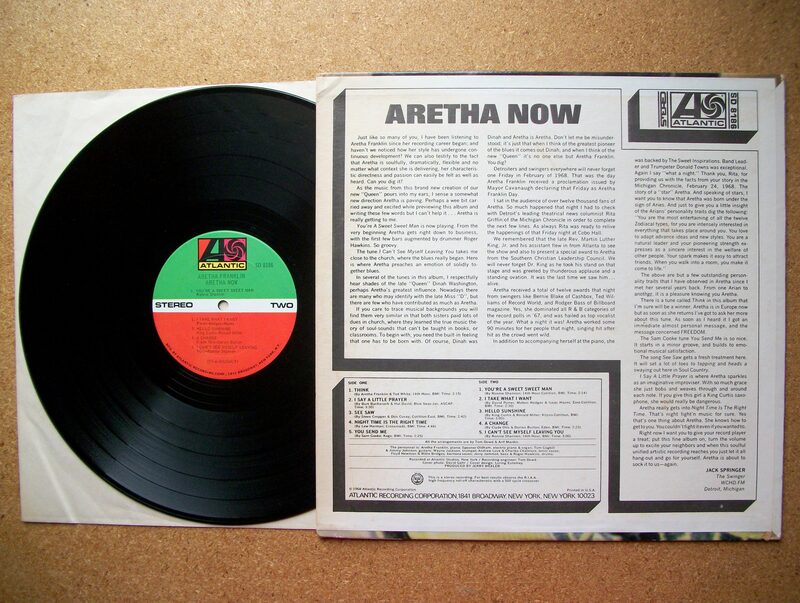 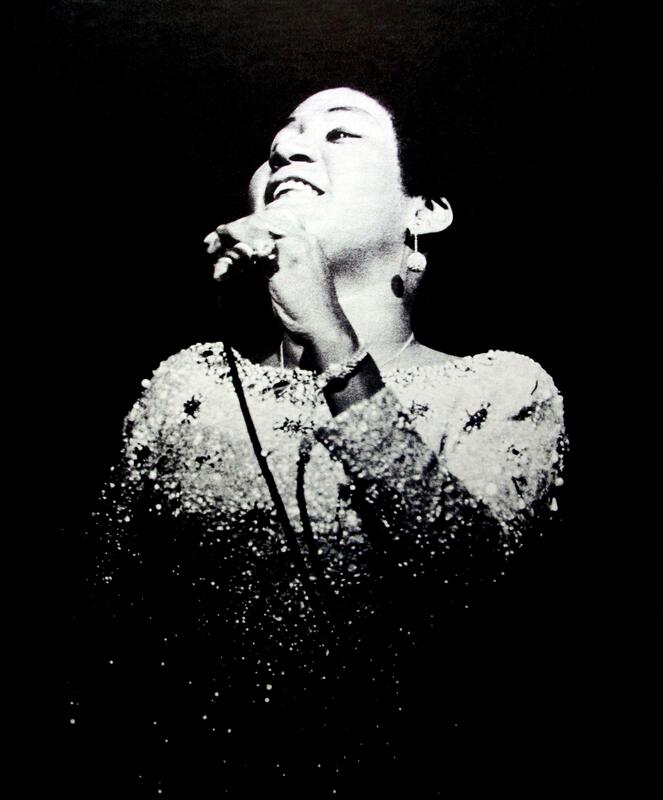 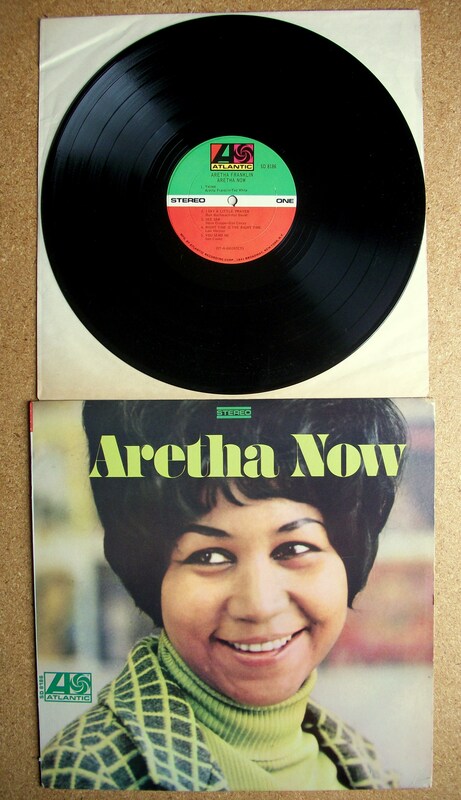 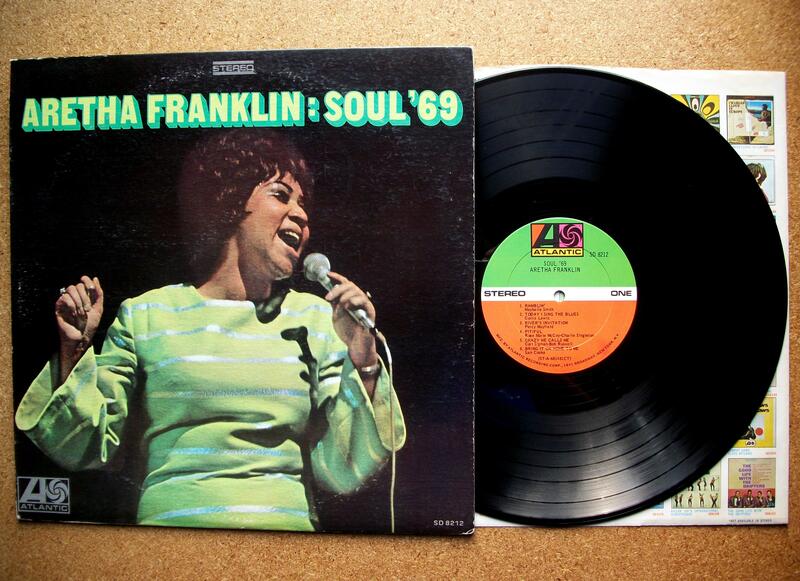 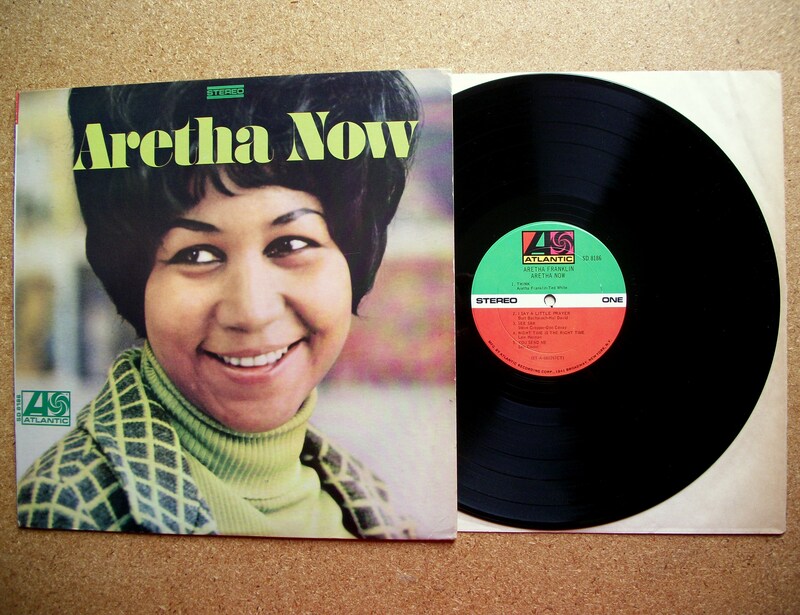 Músicos: Aretha Franklin (vocal e piano acústico), Spooner Oldham (órgão e piano elétrico), Tommy Cogbill (guitarra), Jimmy Johnson (guitarra), Bobby Womack (guitarra), Jerry Jemmott (baixo), Roger Hawkins (bateria), The Sweet Inspirations (vocais de apoio), Carolyn Franklin (vocais de apoio), Wayne Jackson (trompete), Charles Chalmers (sax tenor), Andrew Love (sax tenor), Floyd Newman (sax barítono), Willie Bridges (sax barítono), Bernie Glow (trompete), Melvin Lastie (trompete), Joe Newman (trompete), Tony Studd (trombone), King Curtis (sax tenor), Seldon Powell (sax tenor), Frank Wess (sax tenor e flauta) e Haywood Henry (sax barítono). 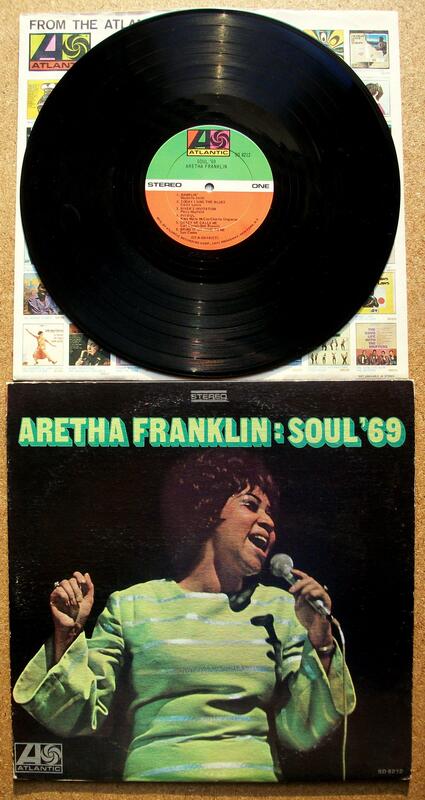 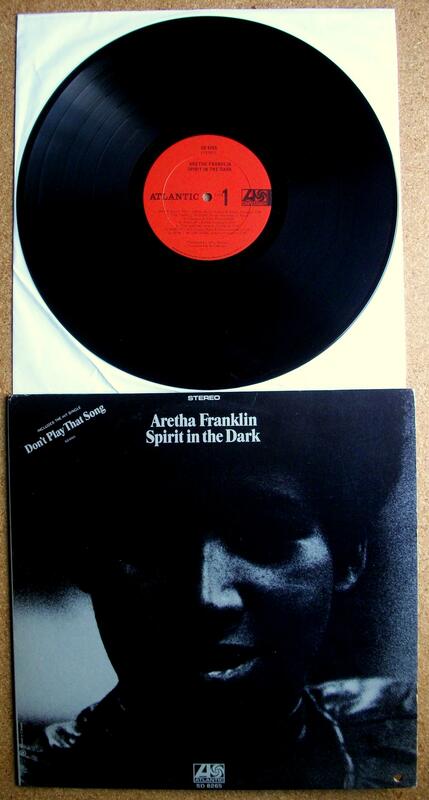 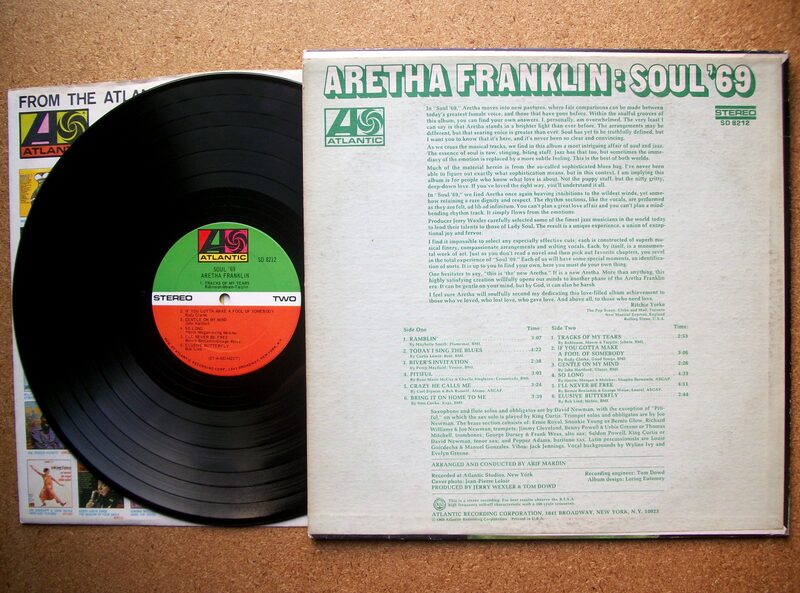 Atualmente, está a explorar os arquivos para a categoria Aretha Franklin.